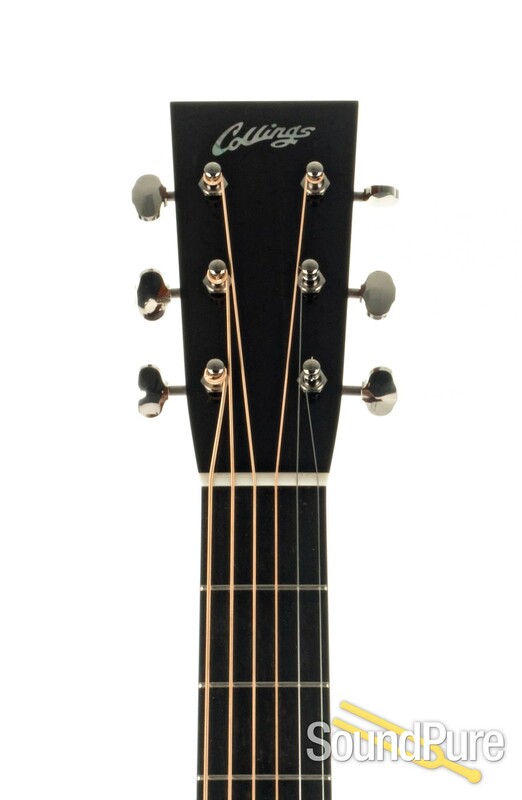 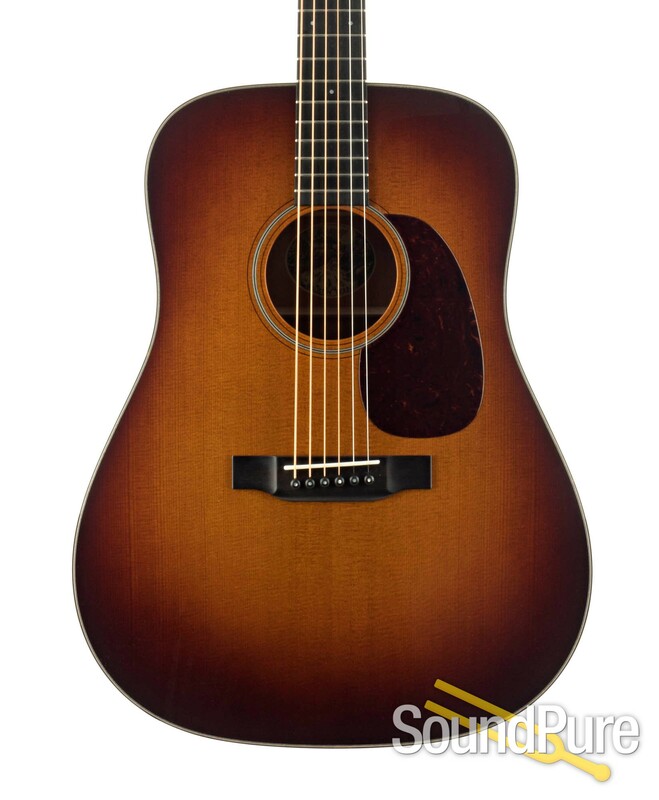 Collings take on the classic dread shape with a baked Sitka Spruce top! 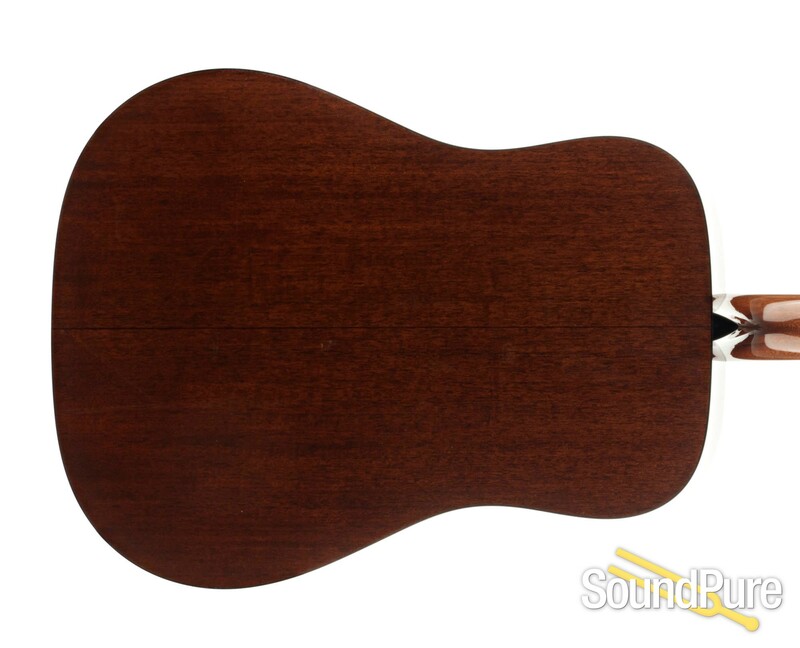 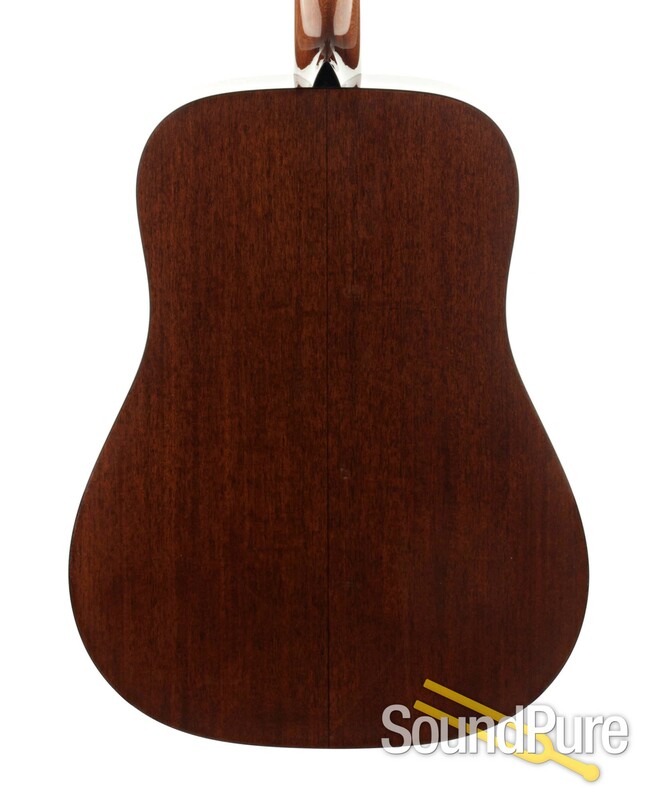 The square-shouldered 14-fret dreadnought is the most popular steel-string acoustic guitar body shape in the world. 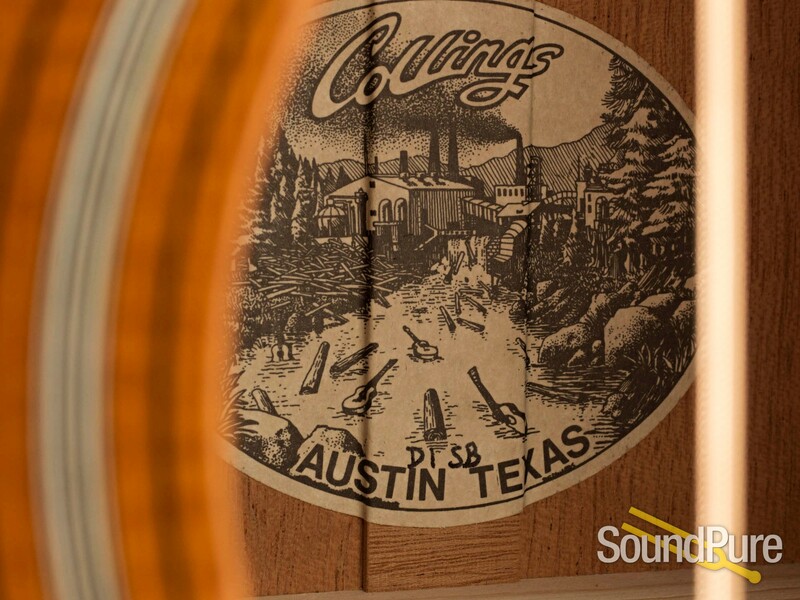 While Collings is certainly not the only company to build them, we bring a new tonal clarity to the depth and warmth usually associated with such a large, deep-bodied guitar. 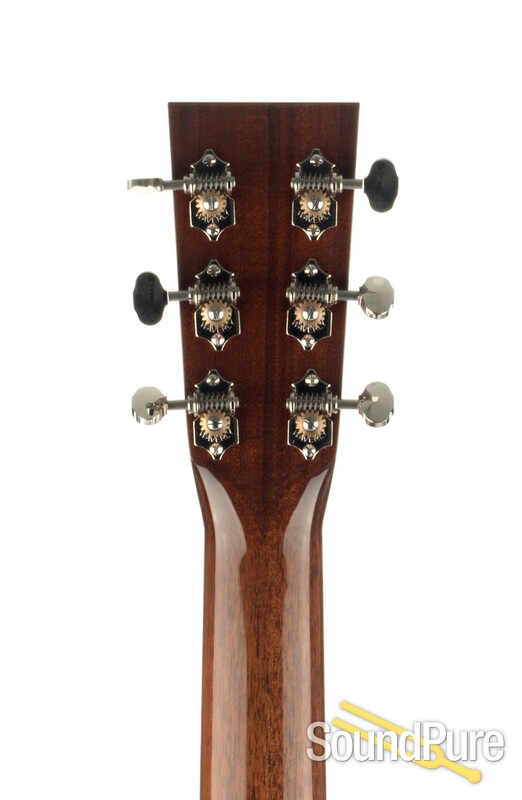 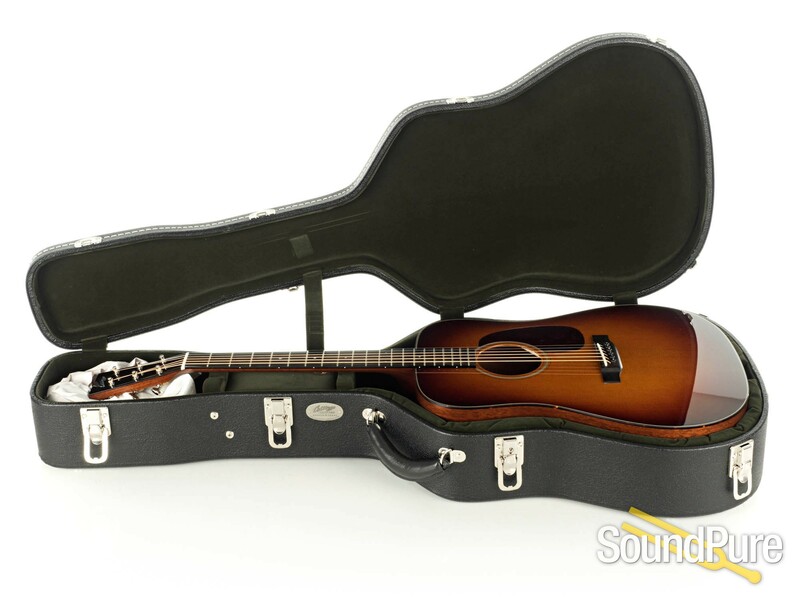 Although its bass response makes the dreadnought ideal for vocal accompaniment, Collings versions are also often employed by bluegrass flatpickers who must compete with inherently louder instruments such as banjos and fiddles. 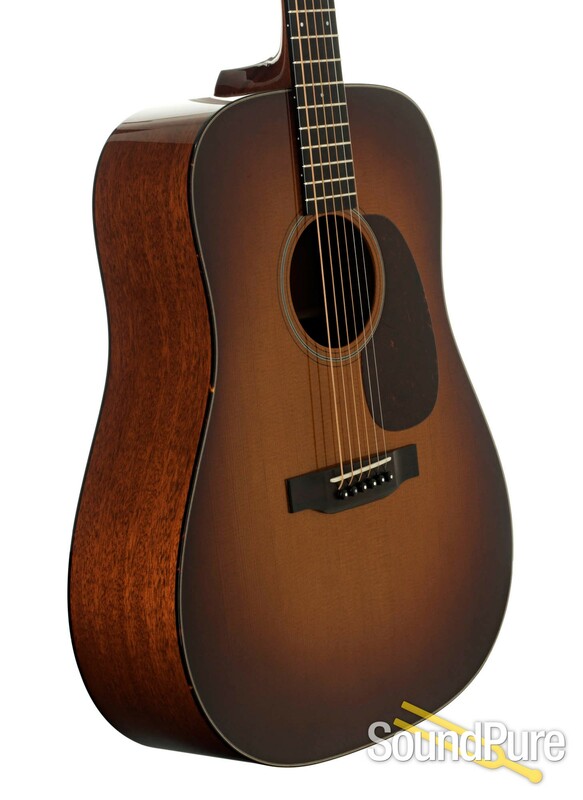 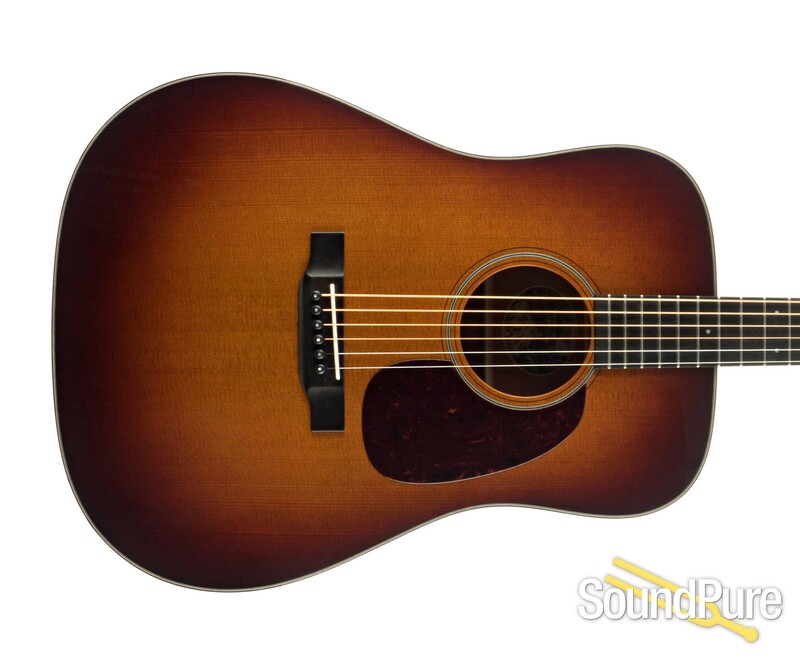 The wide range of woods and neck sizes offered allow dreadnought fans to find a Collings model ideally suited to their playing style and tonal preference.